We now accept credit and debit cards! Extra space in your home is both valuable and practical. Or you may be looking to create a new home or office. We can offer information and advice through the planning and building regulation approval for your proposed new build or extension/conversion. 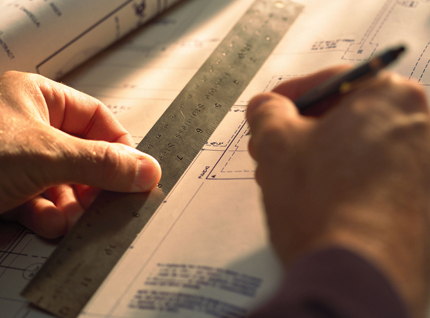 We offer a full project management service from design, planning through to completion of the project. We offer this service whether you have a small budget or are building a new property, our motto is no job too small!